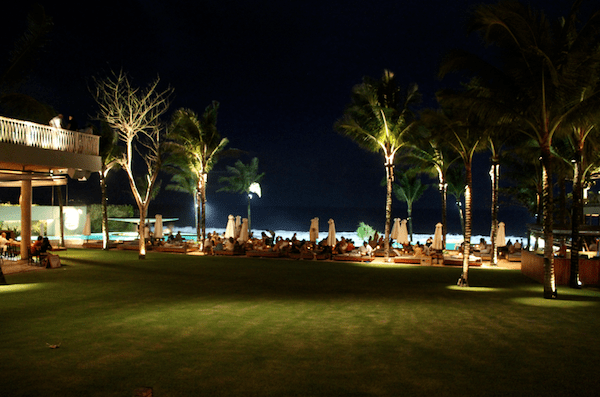 Though the name alone might throw some people off, the Potato Head Beach Club is considered one of the best restaurants and bars in Bali. 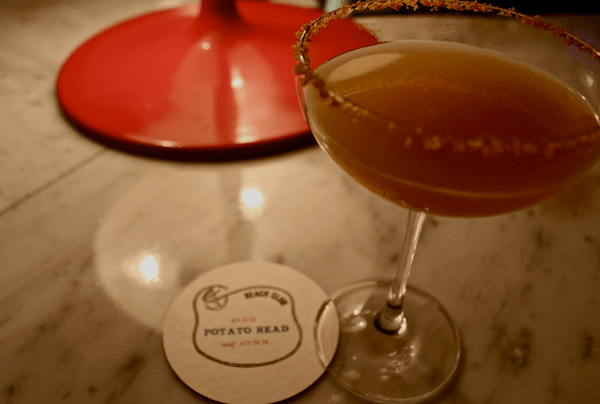 Located in one of the most prestigious parts of the city Seminyak, Potato Head was a concept created by a few friends looking to offer something completely unique to the area. The stunning architecture of the lounge provides a perfect backdrop for the restaurant and bar – which features an eclectic menu of international cuisines. 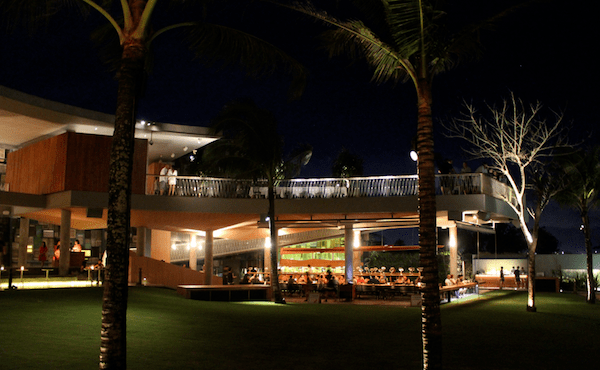 Potato Head is close to some of the best retail in Bali, so the lounge is a perfect way to end a day of shopping. Soon, a boutique hotel will be added to the amazing list of properties associated with Potato Head. Right next door if you are looking for something in the style of Miami Vice is W Retreat & Spa. Here you will find the trade mark WET pool and W Lounge with DJs battling the electro next door.